In the third quarter of 2018, the number of homes served by Telcos and Cable companies without pay TV grew by 1.2 million. Kagan research group reported this to be the largest increase in broadband-only homes ever. 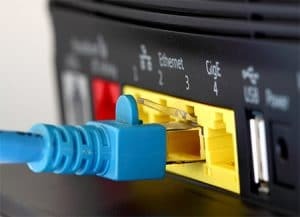 Additionally, Kagan found that 23% of wireline broadband households in the US do not subscribe to a traditional multichannel service, showing a rise of 8.5% in three years. Traditional multichannel providers lost 2.8 million subscribers while virtual multichannel customers grew by 2.1 million and Netflix added 4.1 million paid subscribers. DBS lost 726,000 subscribers in 3Q 2018. As of September 30th, cable operators lost nearly 1.1 million subscribers. In total, traditional telco subscriptions fell by 94,000. Of that, Verizon lost a net 63,000 subscribers. For additional findings from Kagan, click here.